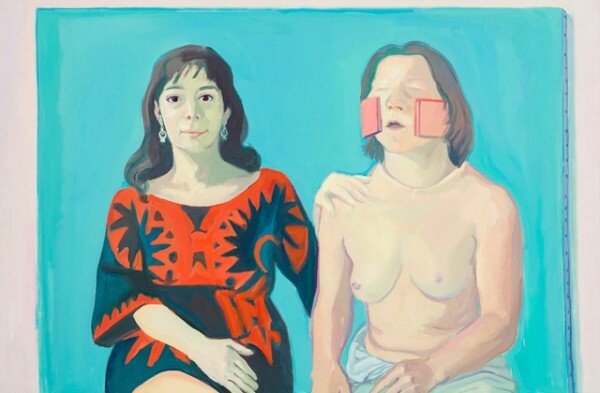 Maria Lassnig’s self portraits will blow you away. Those of you who can’t leave the selfie stick alone, should pay a visit to the Maria Lassnig exhibition, currently on at Fundació Tàpies. Lassnig, who didn’t get a solo show in New York until last year at the age of 94, is not only a beacon of hope for those of us who feel we don’t get enough done, but a master of the self portrait. The show, spanning six decades, includes work created in Austria, Paris and new york, and raises important questions of femininity, the objectification of women and the passage of time. And no, I didn’t just copy that from the press release.